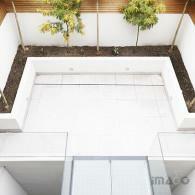 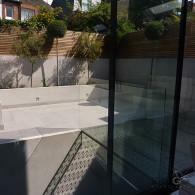 This glass bridge design evolved where there was a requirement for maximum daylight to a basement room and a generous and functional ground floor connection to the remaining garden from the kitchen. 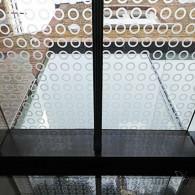 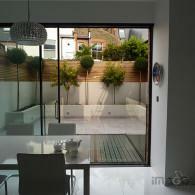 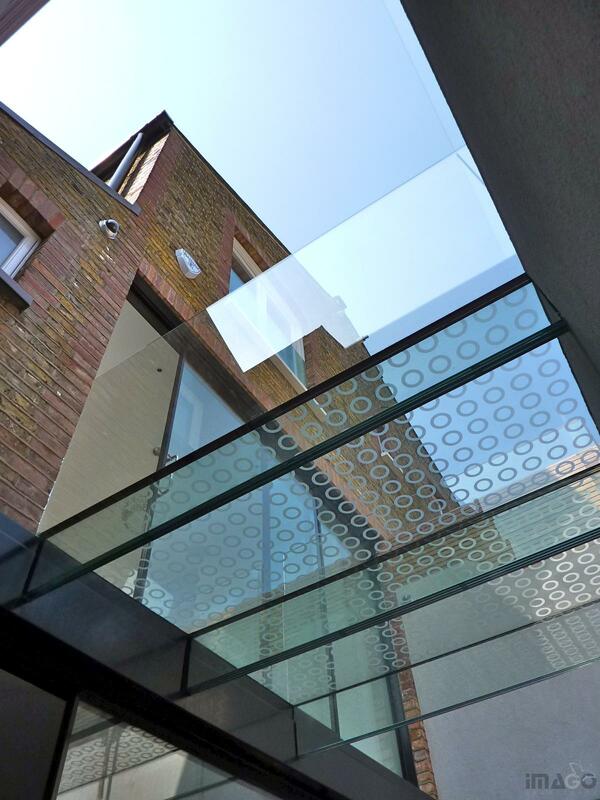 Glass is generally considered to be fragile, to be handled with care, and easily shattered, however it has significant inherent strength as well, and where maximising daylight is a priority it can sometimes be used to create structures which are normally solid or at least with heavy frames. 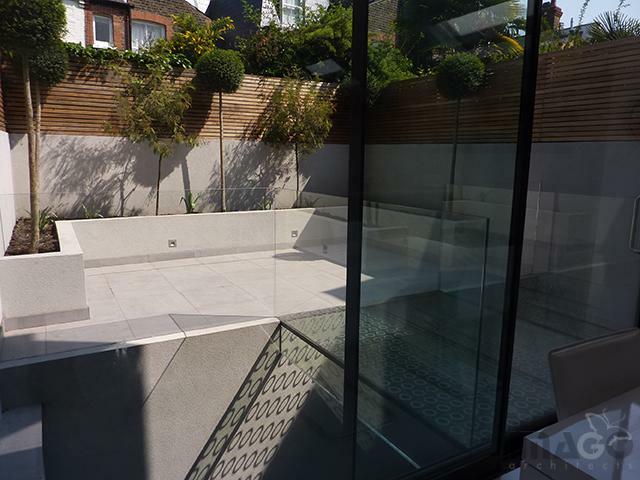 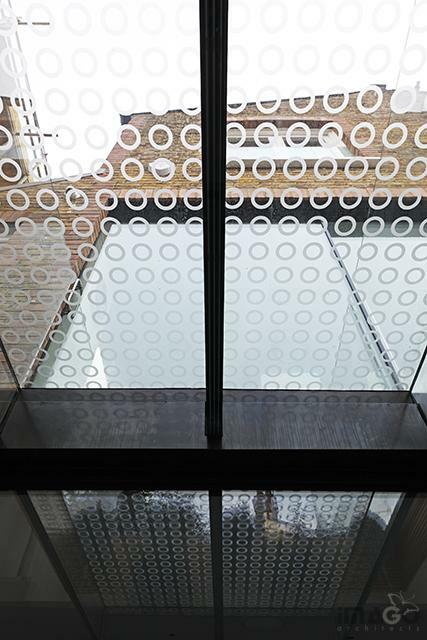 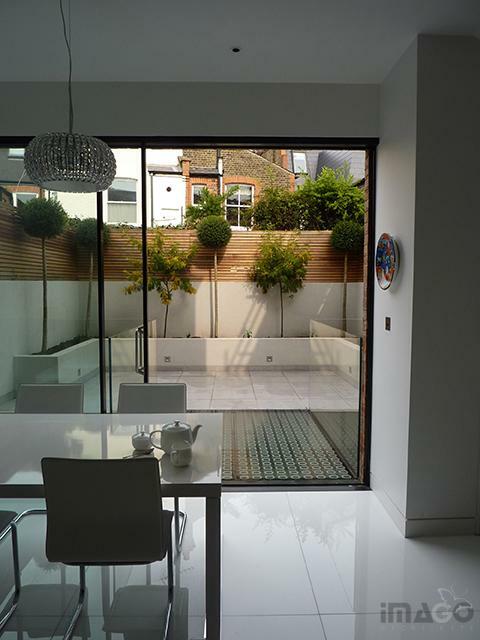 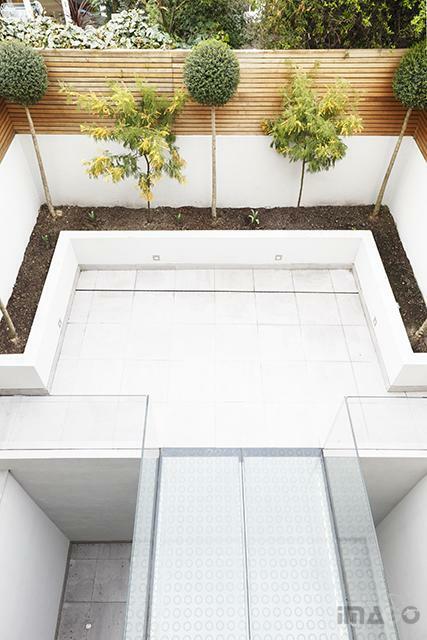 The omission of any visible mechanical fixings to the associated balustrading at the sides of the lightwell as well using glass beams lets the max of light to the basement as well as maintaining the visual connection between the garden and the house, minimising visual clutter. 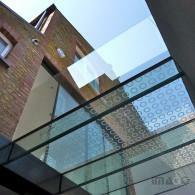 If you seek an invisible magical glass structure we would love to develop it with you- do contact us.